Thanks for visiting Beartown Banjo! 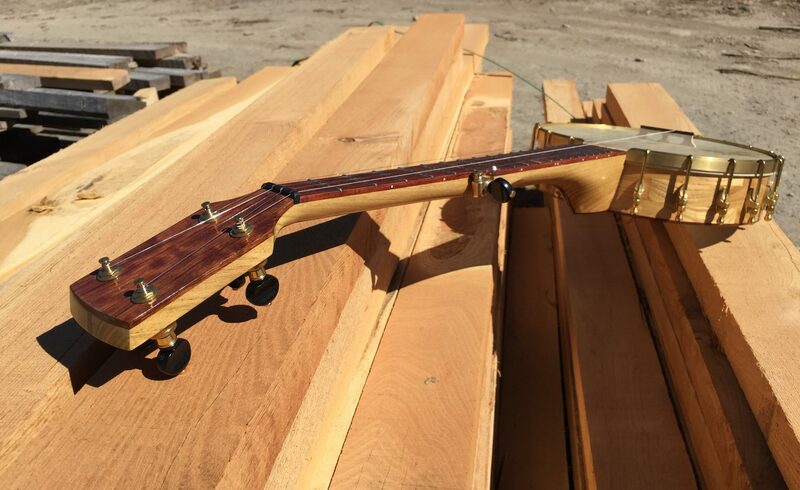 Each Beartown Banjo is the product of attention and respect to the wood, and to the music. You’ll find these instruments sleek and simple, with minimal inlay and ornamentation. This opens the window into seeing the beauty of the wood that holds the soul of the instrument. Remember… every banjo was once a living tree.